Dan Lukaczer, ND, received his undergraduate degree from Duke University and his Doctorate in Naturopathic Medicine from Bastyr University. 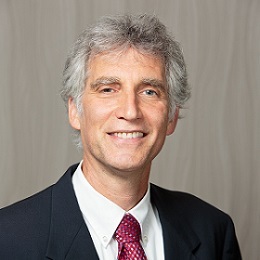 He is past director of clinical research at Metagenics’ Functional Medicine Research Center. He is currently director of medical education at the Institute for Functional Medicine, and he maintains a private practice in Tacoma, WA. He has taught and lectured on various topics in Functional Medicine.